Delta Coring have the skills and expertise in handling all kinds of sawing and concrete cutting tasks for both large and small projects alike. 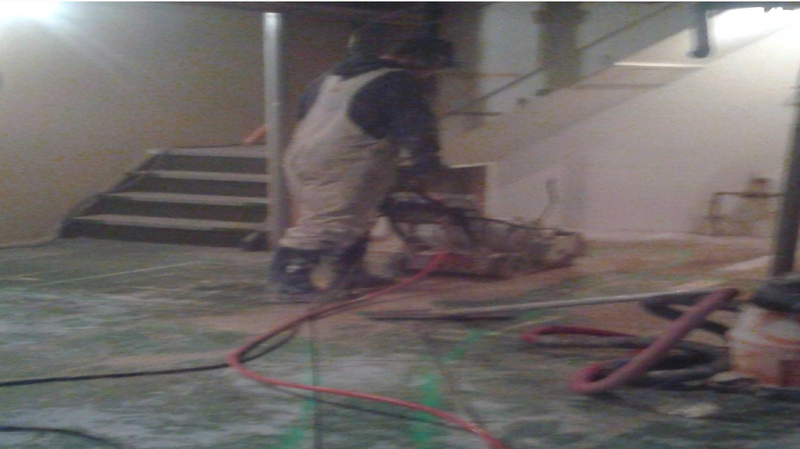 Our team uses industrial grade concrete slab saws that can effectively cut through the hardest of concrete for basement bathroom or wet bar add ons. What’s more, our employees are well-equipped with the knowledge and hands-on experience of using these tools so that the work is always completed as per our clients’ expectations. The professionals at Delta Coring make use of highly specialized electric slab sawing tools to perform any concrete sawing or cutting tasks for a basement or garage floors of residences and even sidewalks. The blades of our concrete saws are made from the best quality diamonds, that make it very effective in cutting or sawing of hard surfaces like concrete. You can trust our team to handle the most challenging of slab sawing tasks and be amazed by the precision and speed at which we are able to complete any residential sawing or cutting project. For us, no project is too big or too small. We follow the same standards in all the work we undertake to ensure that our clients are satisfied upon project completion. What’s more, our team is always available to help you understand the costs involved in a standard slab sawing or concrete cutting project. Just give us a call on (306) 242-7747 during our office hours and we will help you understand the charges for your next project. If you prefer, then you can even write to us on deltacoring@sasktel.net and send us your queries. Our team will be more than happy to provide you with the information you need or even a price quote.